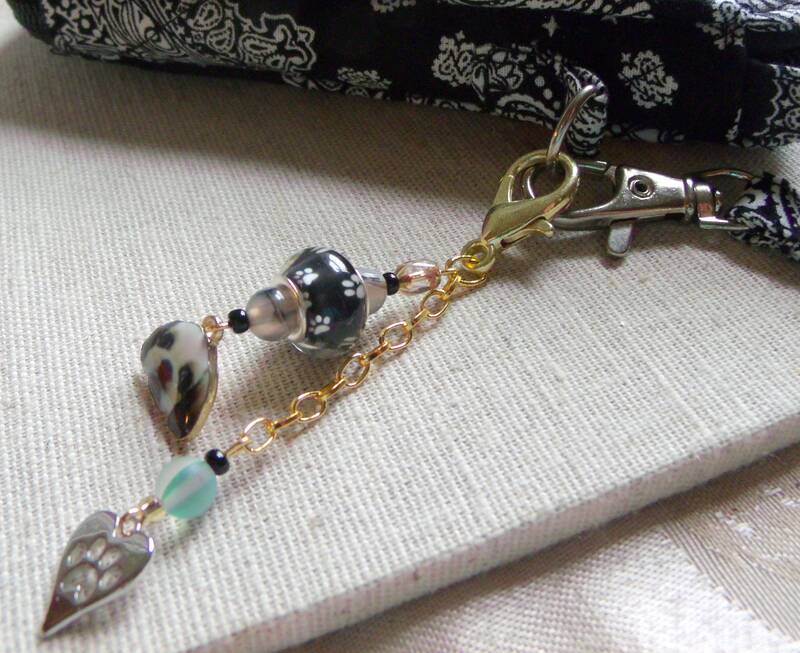 add this stylish clip and be really in fashion around town . 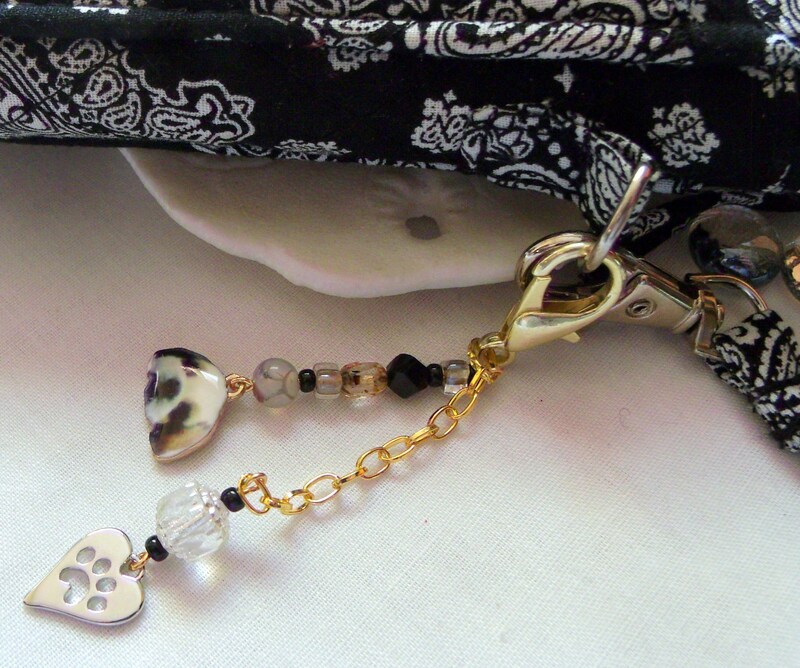 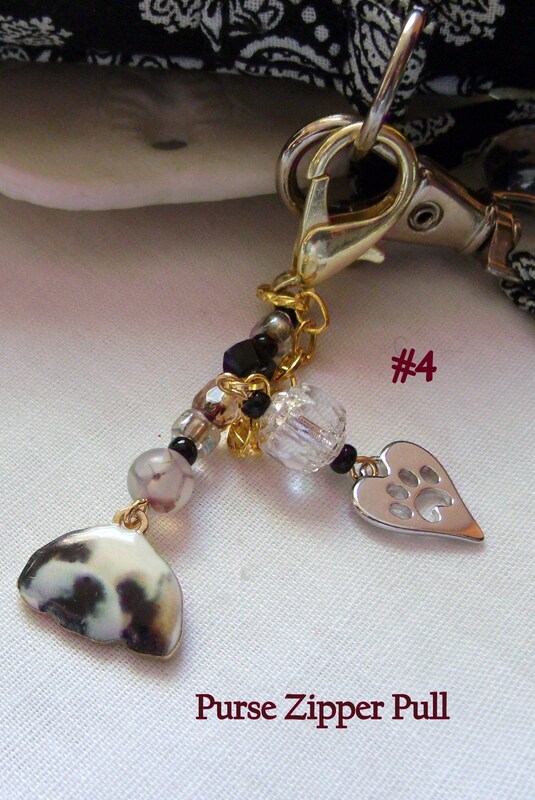 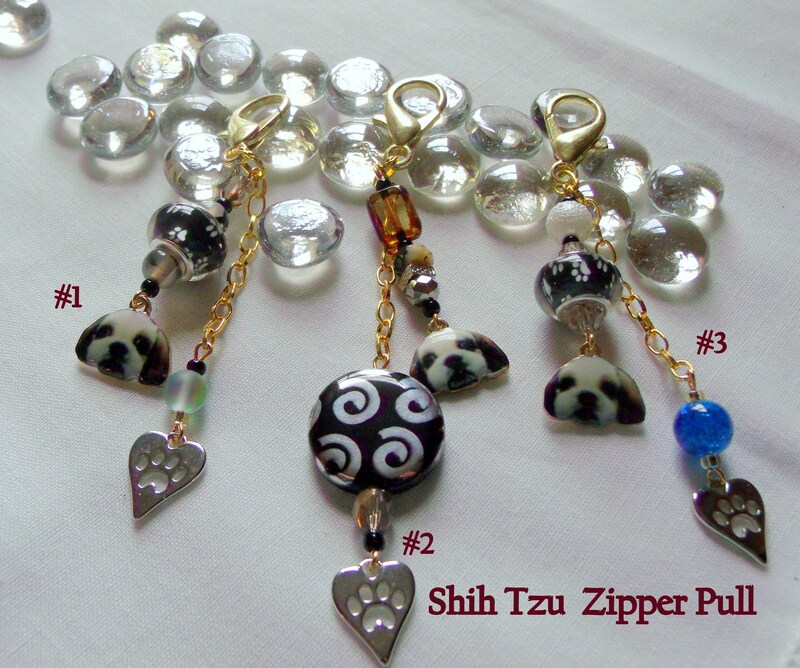 will make great gifts for dog lovers and walking club gifts. 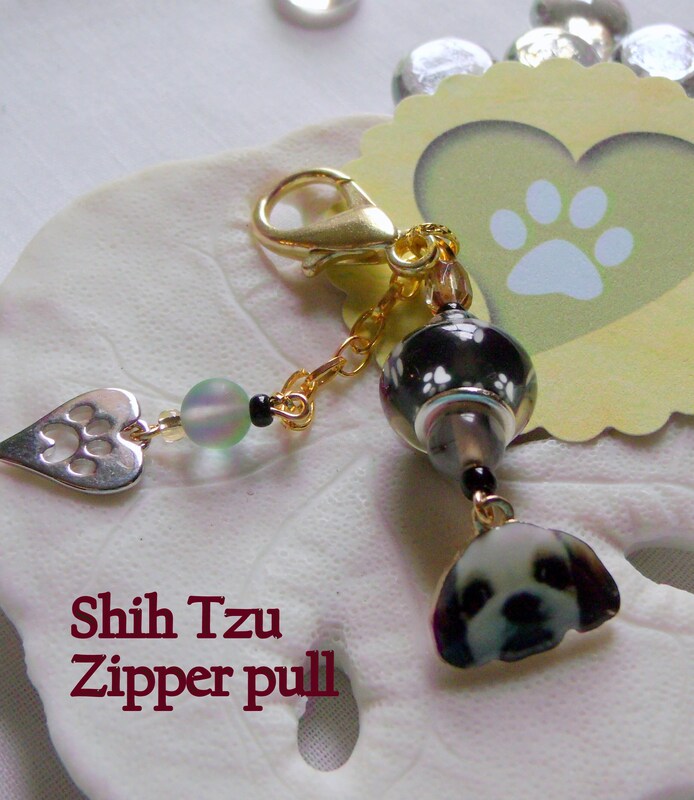 You can also clip this to your dog journals and carriers.